The Norwegian's super-sub status won him the nickname the 'Baby-Faced Assassin' due to his youthful looks and killer instincts in the box. Ole Gunnar Solskjaer has taken over as Manchester United's caretaker manager until the end of the season after the club dismissed Jose Mourinho. 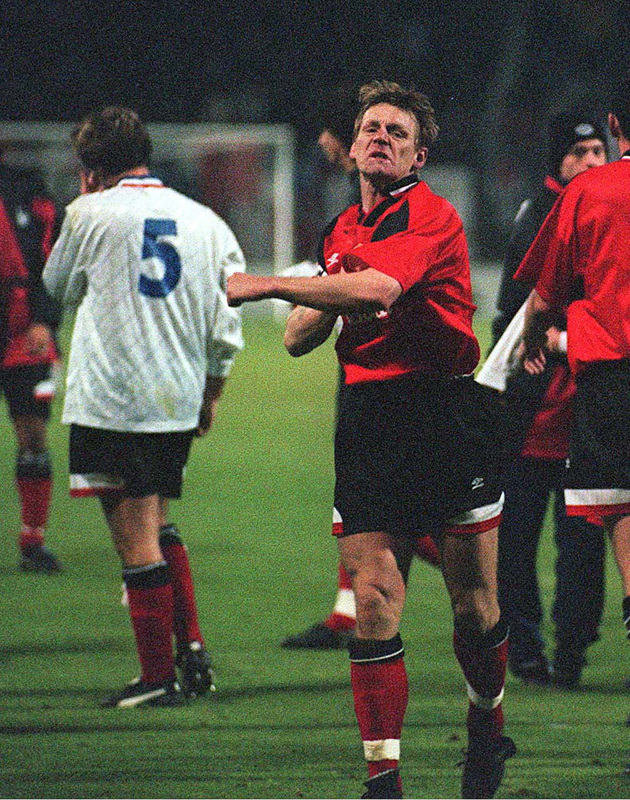 Solskjaer had an uncanny knack of bailing United out of trouble as a player and Sir Alex Ferguson would regularly summon the striker from the bench if his side needed a goal. Here, Press Association Sport looks at some other memorable footballer nicknames. 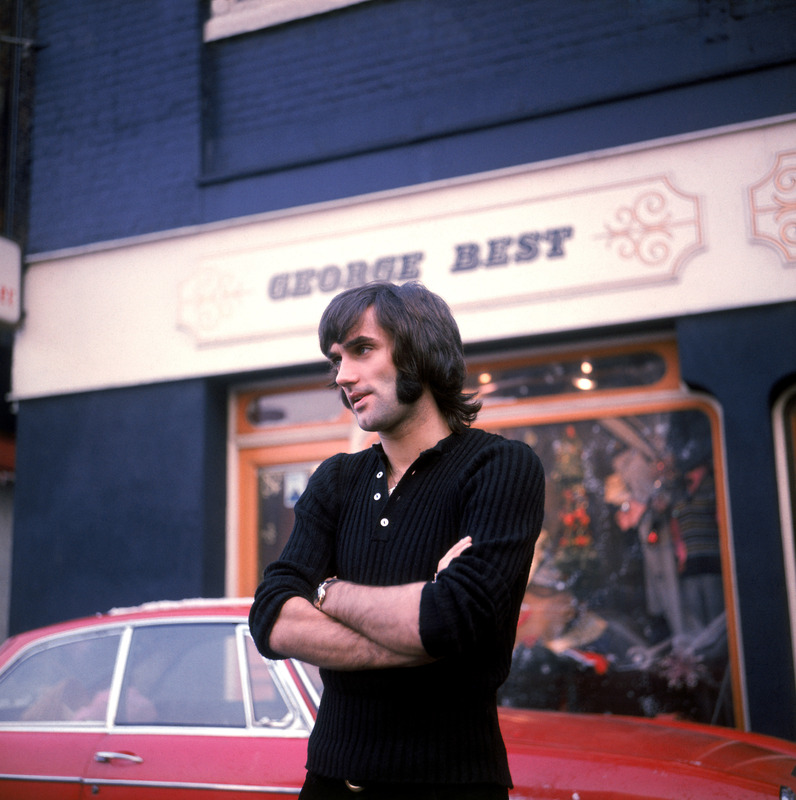 The Northern Ireland and United winger was dubbed the Fifth Beatle as he used his wealth and celebrity status to pursue a lifestyle that saw him open his own nightclubs, restaurants and clothes shops at the time to rival the fame of The Beatles. (One size fits all) Former English defender – at 6ft 4in – who counted Crystal Palace and QPR amongst his former clubs before he ended his career at Watford in 2014. Former England and Nottingham Forest defender Pearce was given the name Psycho due to his aggressive style of play. It could be thought that West Ham striker Hernandez is know as Chicharito due to his height of 5ft 7in – but you would be wrong. The Mexico international's father Javier Guttierez was nicknamed Chicharo (pea) because of his striking green eyes so his son inherited the name, being a mini-version of his father. 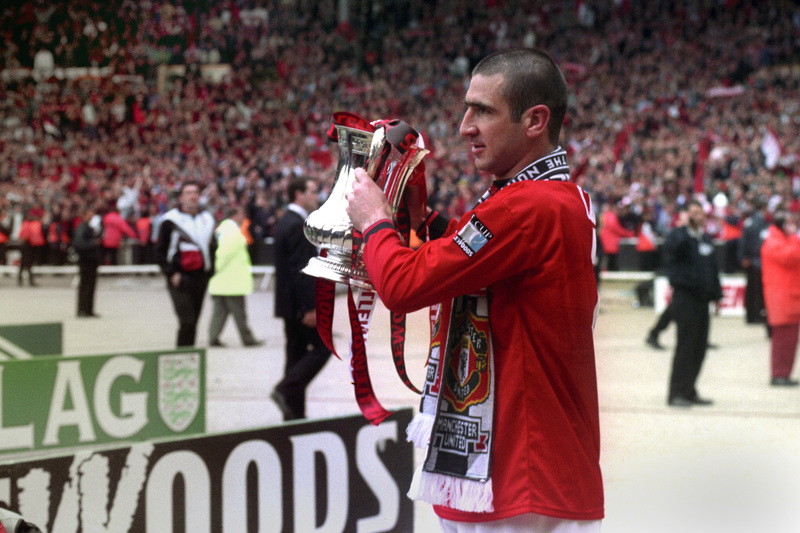 Manchester United fans gave Frenchman Cantona this nickname because of the way he bossed play and was the king on the pitch. He remains to this day one of the club's greatest players. Former Liverpool, Manchester City, Portsmouth and England goalkeeper James was given the unfortunate name of The Beano comic strip's Calamity James, who always seems to have disastrous luck, following a number of footballing blunders during his playing career. Manchester City's Argentina international was given the nickname Kun – from a popular cartoon series – by his grandparents because they thought he looked like the main character. Bayern Munich midfielder Robben was named the Man of Glass because of his susceptibility to injury in a playing career during which he has earned an impressive 96 caps for Holland. Howe to replace Pochettino at Tottenham?